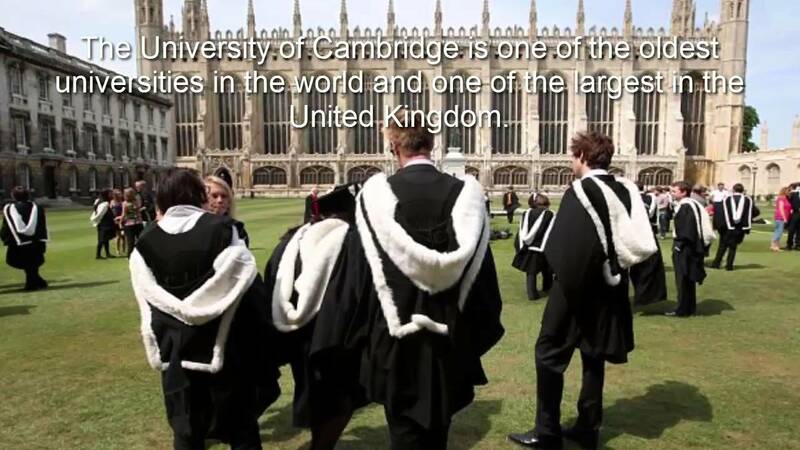 Applications are invited for a lecturer position in sociology to join University of Cambridge. Potential candidates should apply before March 10, 2019. The Faculty of Education in central Cambridge seeks to appoint a Lecturer in Sociology of Education. It offers an exciting opportunity for a research-active educator to join a leading national and international centre for educational research, teacher development, and the study of education. The successful candidate will work closely with the team of colleagues in the Faculty specialising in the sociology of education and social theory. The person appointed will be expected to contribute to the international profile of the Faculty through research publications, grant capture, impactful dissemination, and public engagement. Applications are particularly welcome from candidates with experience in one or more areas of the following: the social-economic and political analysis of conflict; movement, migration and refugees; gender and education. Working with other colleagues, the successful candidate will be expected to make an immediate contribution to the Faculty’s teaching and research including supervision of post graduate research students. They will also be expected to teach and supervise full and part-time Masters students and teach on the Faculty’s BA programme. Candidates will hold a doctorate in a relevant subject, or be close to completion in their doctoral studies and have a record of internationally excellent research in their field. Contributions to excellence in research will be through peer-reviewed publications and other activities of a kind and quality that meet international standards as assessed in national research assessment exercises. The successful candidate will have relevant experience of working with postgraduate students, including contributing to Masters programmes and supervising PhD students. The ability to manage a diverse workload and work co-operatively with academic colleagues and support staff is essential. For full details of the responsibilities of the post and the person specification, please see the further particulars. The post is available from 1 September 2019. Please ensure that you upload a detailed curriculum vitae including an up-to-date publications list, and a letter of application indicating the nature of the contribution you would make to teaching and research. We hope to hold interviews on 03 April 2019.